Corporate Uniforms – The best corporate wear in Chennai !! Are you in need of Corporate Uniforms for your company ? Are you planning to change the existing uniforms of your company ? Are you in need of quality clothing that is durable and is soothing to your skin ? Switch to RSM Uniforms if answers to any of the above questions are YES. 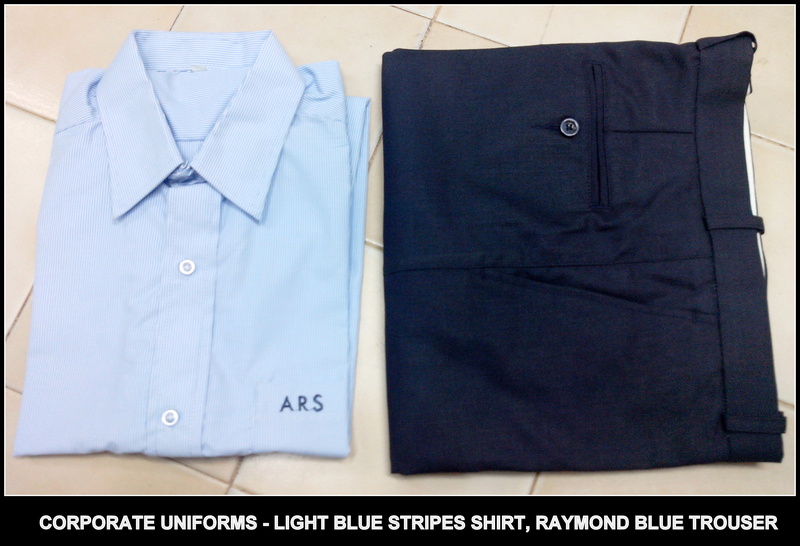 The best selling corporate wear are sold at RSM Uniforms. Here we dispaly the hotcake corporate wear that is a combination of light blue stripes shirting and dark blue trouser. 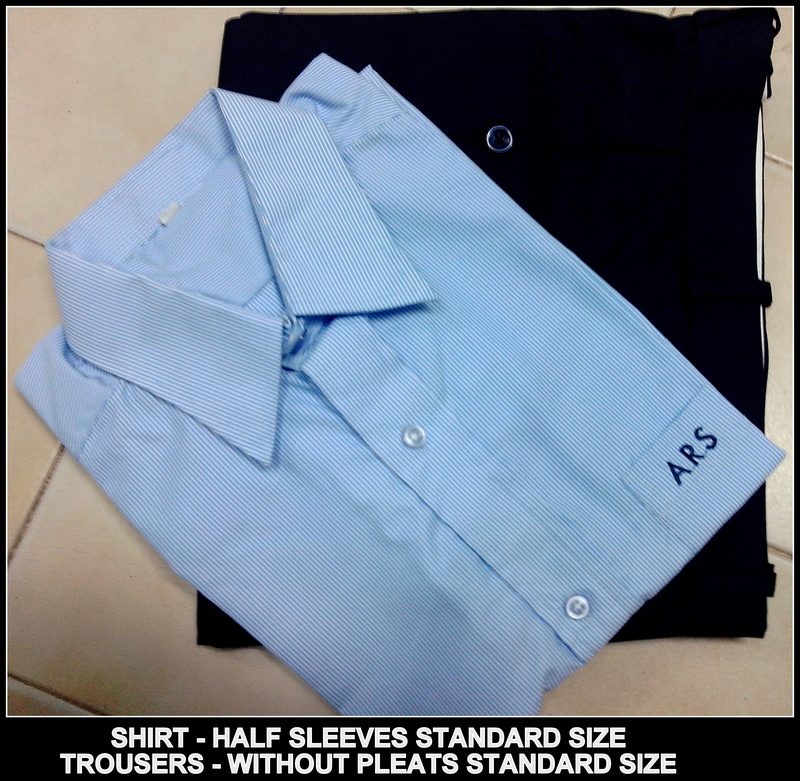 The color combination of light and dark blue is majorly worn by many of the companies in Chennai.